As WWDC 2013 approaches, all eyes on Apple’s next move. The iPhone 5S is rumoured to be announced, as well as the appearance of iOS 7, the next major release of Apple’s operating system. MacRumors has shared its own web traffic stats which shows a significant increase in devices running iOS 7. While websites and developers have been seeing low levels of hits from iOS 7 devices for several months, as of last week we noticed a significant surge in such hits in our own logs. The hits come from Apple’s block of IP addresses, suggesting that the company may have rolled out a new phase of testing with its Worldwide Developers Conference (WWDC) just a month away. MacRumors are not the only ones to see a spike in iOS 7 traffic, with TechCrunch reporting the mobile publishing company Onswipe have also seen an increase in iOS 7 traffic. 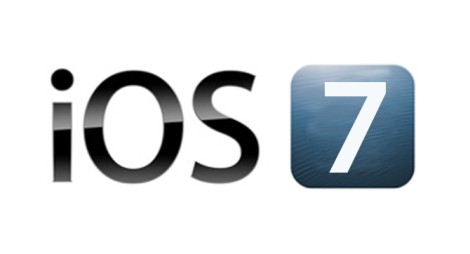 As mentioned, Apple is rumoured to launch iOS 7 at WWDC 2013, with the build being pushed to developers for testing, with the eventual release of iOS 7 accompanying the release of the new iPhone 5S. The increase in iOS 7 traffic shows the new version of iOS is closer to being finished and ready for release, with the final tweaks and finishing touches being made to make it fit for release. All we can do is wait for WWDC 2013 to see what Apple has in store.